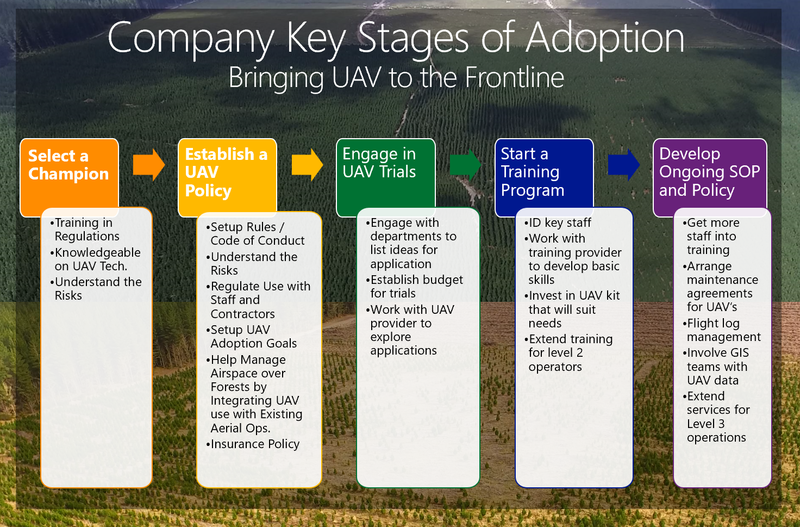 We work with you to operate your own UAV (a.k.a drone) for your organization. Until now there has only been two options, engage a professional drone operator (such as Interpine) or purchase all the gear and learn as you go (including all the mistakes). We offer the middle path where we supply you the right gear for the job, and training and ongoing support as you need to get the job done. This is a recipe for success including procedures and checklists, and flight logging solutions to reduce the complexity and risk of your drone use as a field worker. 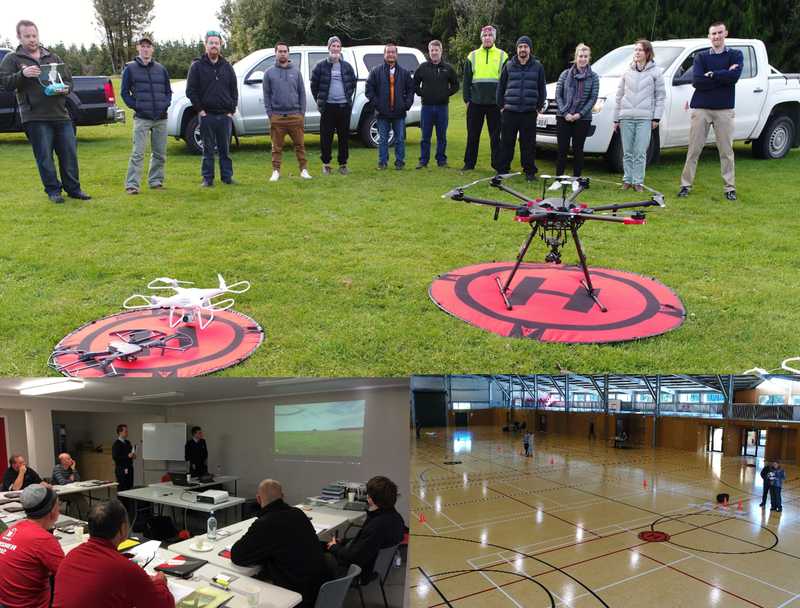 Working with range of suppliers including New Zealand’s official DJI supplier Ferntech, Interpine puts it knowledge as one of NZ’s most experienced CAA CAR102 RPAS operators into practice for you. We spend a lot of time explaining to clients that a good drone implementation is not just about the gear, but of course you do need some good equipment or you’re not going to get off the ground. Drone technology is rapidly evolving and staying on top of the current and best applicable tools for your task can be difficult. 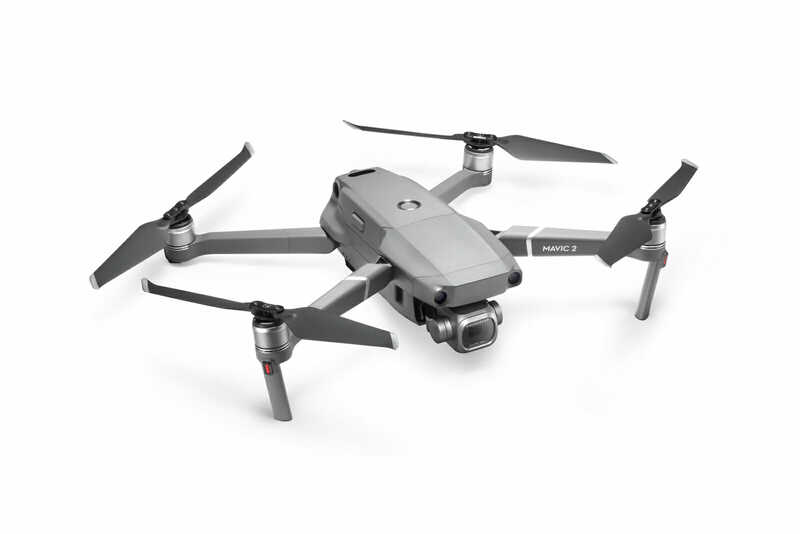 Here is an example of 3 drones we recommend for field workers, and we will work with you to create a fieldworker ready-to-fly-kit. 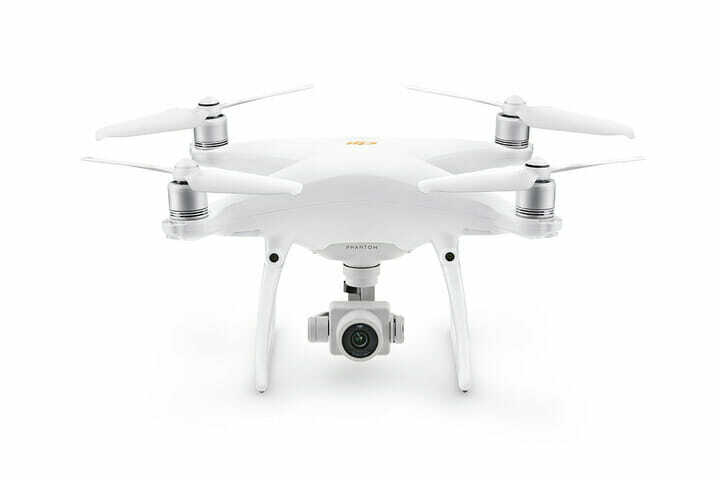 The Phantom 4 Pro has found its place in the field as a simple, cost effective solution for most eye in the sky operational work and small area aerial survey and applications. Combined with a rugged hard-shell backpack this is an effective field kit. While fitting a similar functional application as the Phantom 4 Pro, the Mavic Pro 2 can be placed inside a backpack instead of being one. This brings an advantage to a fieldworker that might be working alone in remote locations, away from the vehicle. For those wanting an eye in the sky, when supervising operations. 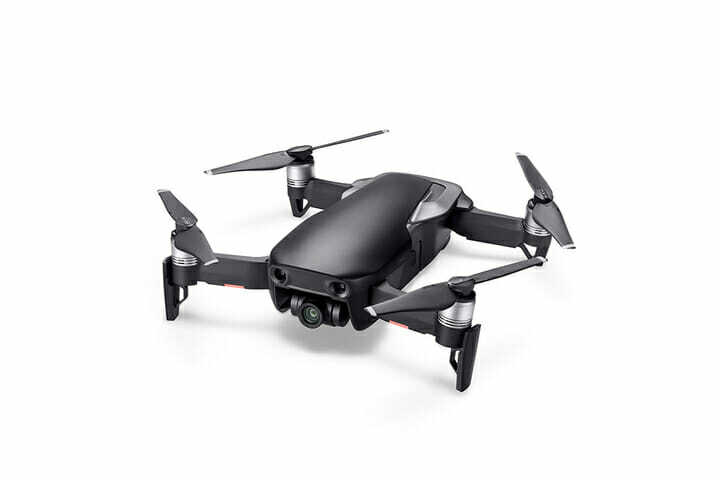 While the visual line of site operation does not allow it to fly as far and as effectively as the Phantom Pro / Mavic Pro it will meet the needs of some as a cost effective alternative. Adopting a progressive pathway to implement drone technology ensures a safe and managed risk approach. Operators gain basic training and gain experience as Level 1 operators and progressively move through with more capability. There is a big difference between being able to simply fly a drone, and being able to operate them reliably and provide outputs that make operations more effective and efficient. We don’t just start you flying then wish you luck, we are available via phone, email or in person to ensure you are not only flying successfully, but getting the right kind of data and producing high quality outputs. Full manufacturer support with direct connection with technical support teams at Ferntech. Understand how to use additional software apps for your DJI drone to focus on your task needs. Be it mapping or geolocating points of interest. Regular maintenance will ensure your drone keeps going its job. We can keep it flying. Too much on, just touch base and our UAV team can step in and help keep the deliverables going. 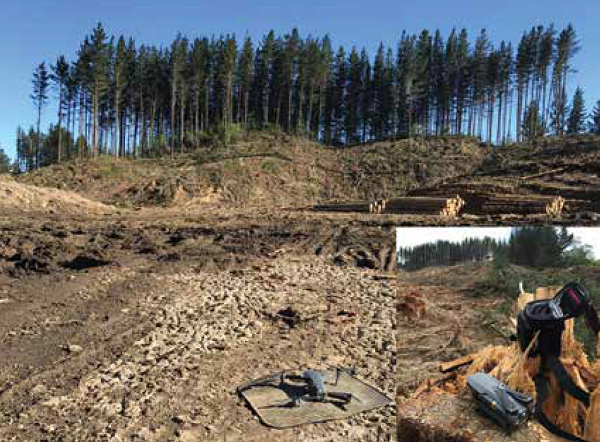 When considering the purchase of your own drone for fieldwork, often the question is asked what the cost / benefit is in all the training and hardware vs using a professional service. If you would like to understand this across your business before you take the leap, get in touch and discuss the options and organize some trials of the technology with our team. You can also download this useful white paper to help with discussion.